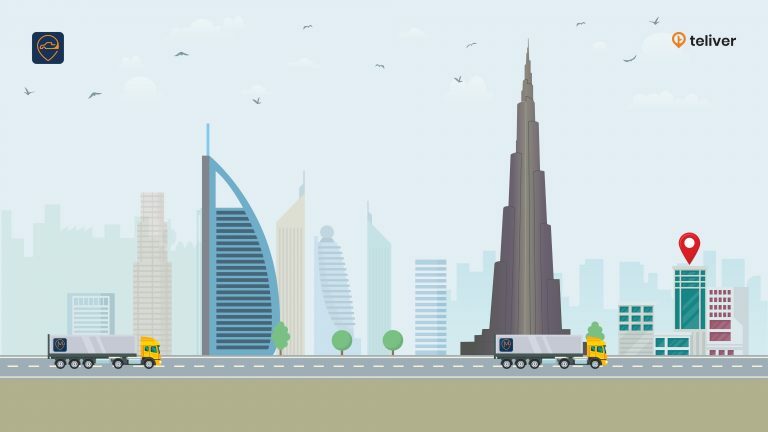 Hello Pickups is a smart phone app based On-demand service operated by AJ Technologies LLC,that allows you to book the nearest mover at your convenience within the cities of UAE and Bahrain. Hello Pickups is cost efficient, quick and easiest way of moving things in the city. You can see your moving cost before you confirm the booking. Nearest Pickup Driver will reach you within 15 min. You can book a pick-up driver on demand or at a convenient time, that fits your schedule. After a simple sign-up process, within a couple of taps, you can select your pick-up and delivery location, pickup type and have your goods picked up and tracked. While booking a pick-up driver customer finds hard to live track the driver’s location assigned to the booking. Similarly admin too finds hard to track drivers and vice versa. But by using Teliver problems resolved and things becomes easier. Using Customer application they can live track the driver’s location assigned to the pick-up booking. All the booked orders and list of available drivers with their locations can be viewed by admin via his application. Admin can assign tasks to the nearest driver. Thus Teliver, a customized solution helps Hello pick-ups to book the nearest mover On-demand at convenience within the city in a straightforward and trouble free manner. Role of Teliver in Hello pick-ups/ Why we chose Teliver? When clients connect with us to check on their booked status our customer delight associates use our internal dashboard to get a quick overview. This view now embeds the Teliver view to know precisely where the driver is. Customers never again need to call up the conveyance field drive and bother them as they are navigating roads. Through easy APIs our management systems interact with Teliver to characterize the booked work process: pickups, conveyances to clients with their normal place and time. This information is overlayed over the area information originating from the SDK making it noteworthy for our client delight team. As we embedded Teliver SDK, we provide a seamless experience with full transparency. Hello Pickups is a professionally designed solution that relies exclusively on your smart phone to book a mover, track your cargo, and calculate the total trip mileage and cost. All drivers are background checked and insured. Therefore, one can get to move the things need to move without worrying about. In addition, you can track the goods, which you are transporting throughout the way until it reaches the destination.